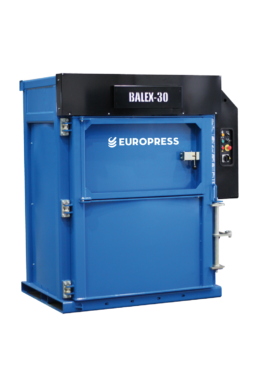 Europress Balex-30 is a compact vertical baler designed for heavy use. It is suitable for wide range of uses. 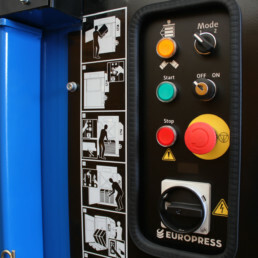 The dual-mode function optimizes compression set up for different materials. 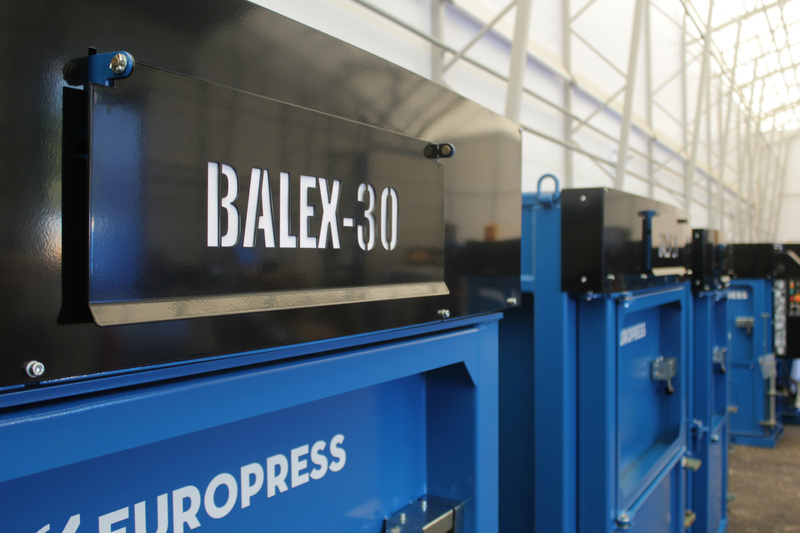 With its 30 tons compression force, it produces very dense bales weighing up to 320 kg. 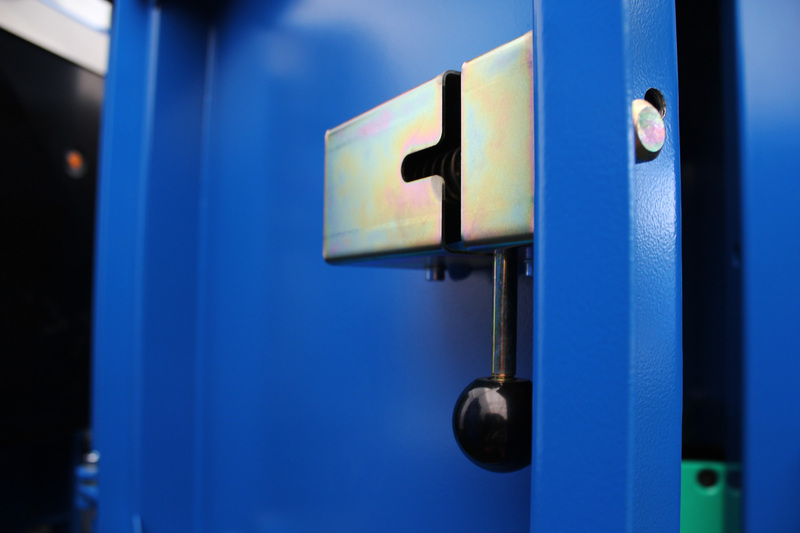 Due to its compact cross cylinder design, the baler is easy to place in any working environment. 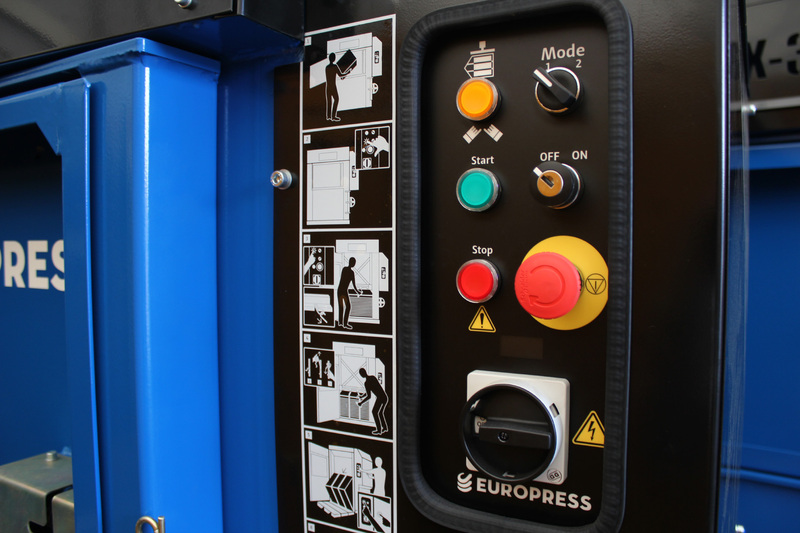 Large feed opening guarantees easy loading. 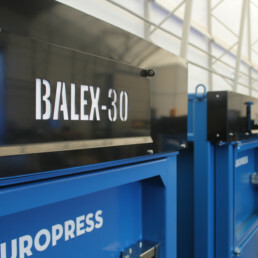 Finished bales are automatically discharged onto pallets. 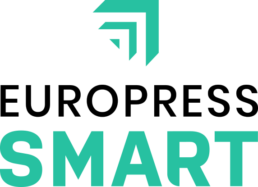 Several safety features e.g. 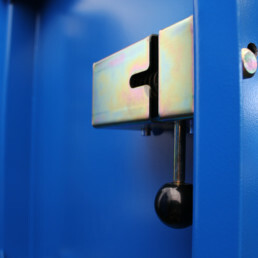 heavy-duty discharge door closure with electronic sensors and two-handed bale ejection system ensure safe usage.